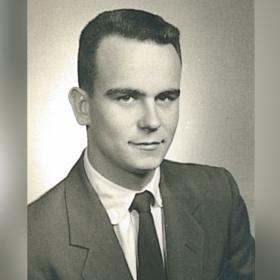 George Joseph Fowler, age 86 of Holland, formerly South Bend, IN passed away March 26, 2019. He was born January 14, 1933 in La Porte, IN to the late George (Ed) and Anna E. Taelman Fowler. 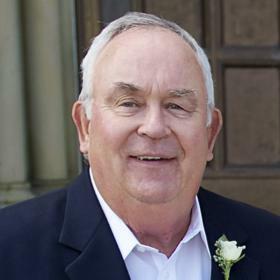 He attended and graduated from Mill Creek High School, where he played basketball and baseball, and later attended Indiana State University on a baseball scholarship and graduated in 1954. 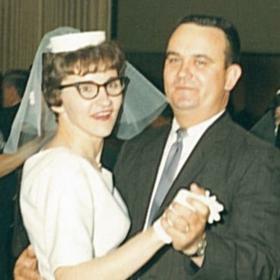 On August 7, 1954 George married Jo Ann Klopfenstein from South Bend, IN. George started his career as a math teacher and basketball coach in Fowler Indiana. He later moved to South Bend and was employed at Torrington and Bendix as an industrial engineer. In 1972, George and Jo Ann moved to Holland, MI. He continued with his career working for Rockwell International for 19 years, and then Steelcase until his retirement in 2007. During his retirement, George rarely missed a sporting event involving his grandchildren no matter where it was, he was there. He was also a private pilot and enjoyed flying. 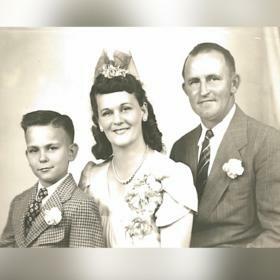 Other hobbies he enjoyed were golfing, hunting and fishing, but more than anything else, he loved spending time with his grandchildren and family. 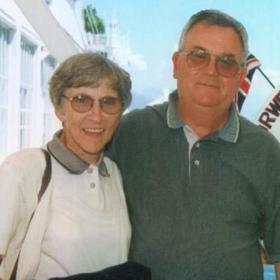 George was preceded in death by his wife Jo Ann on September 26, 1999. He is survived by his sons Timothy J. (Susan) Fowler of Alpharetta, GA; Thomas J. (LuAnn) Fowler of Byron Center, MI and daughter Beth A. Ricksgers of Cassopolis, MI; aunt, Elsie Mitchell of New Carlisle, IN; nine grandchildren, six great grandchildren, and many nieces and nephews. The family will receive friends on Saturday, March 30 from 11:00A.M. 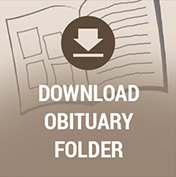 to 2:00 P.M. at the Dykstra Funeral Home, Northwood Chapel – 295 Douglas Avenue in Holland. Wake prayers will be held at 1:30P.M. Burial will be at 2:30P.M. at Pilgrim Home Cemetery.